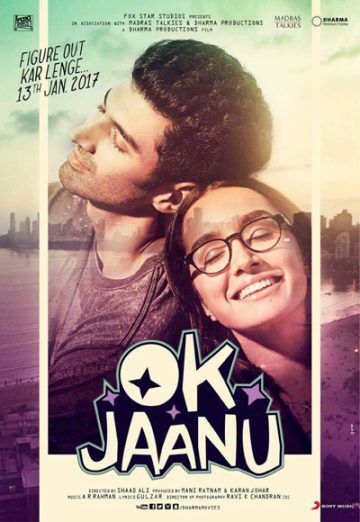 Ok Jaanu is a movie releasing in 2017. Adi and Tara move to Mumbai to pursue their dreams. A chance meeting sparks off a heady, no strings attached romance until their careers pull them apart. Will ambition prevail over matters of the heart?